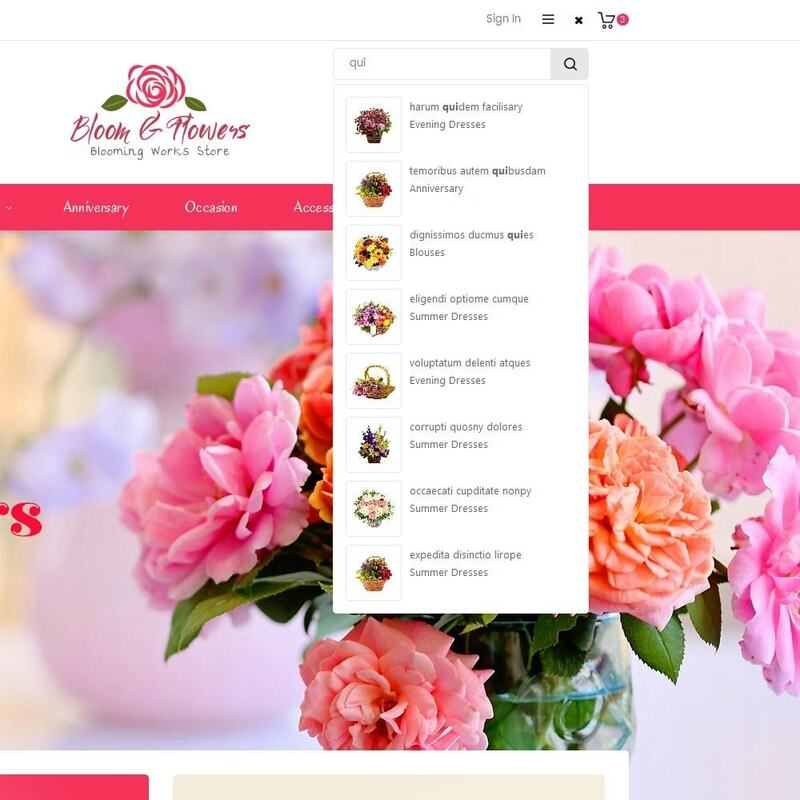 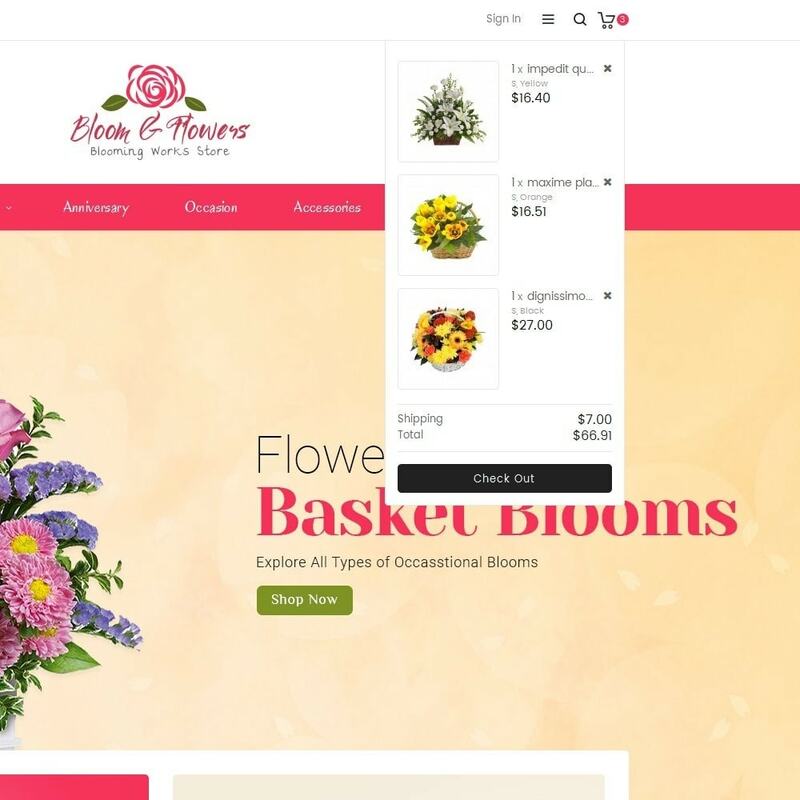 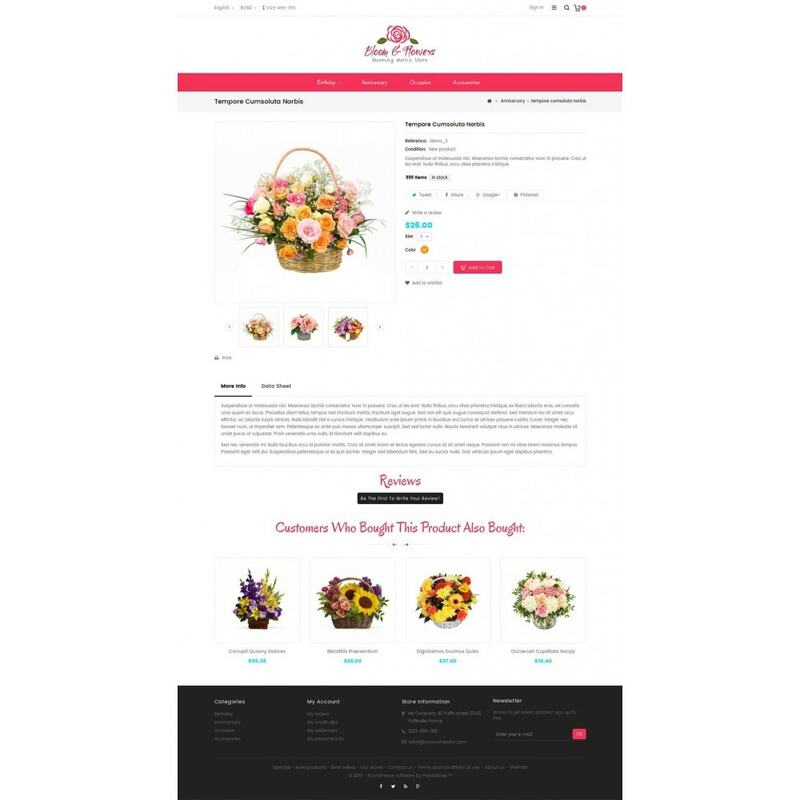 Bloom Flower Store is a Responsive Theme design for Flower, Jewelry, Wedding, Bouquets, Gift, Kids, Parlor, Fashion, beauty, cosmetics, minimal, accessories and multi purpose store. 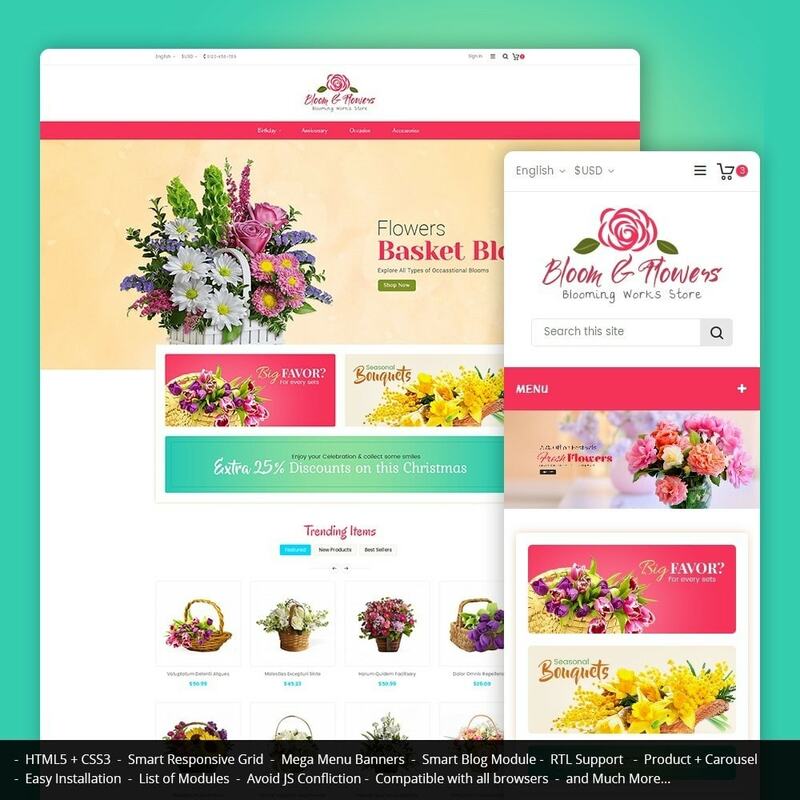 Clean, Unique and looking good with colors combination. 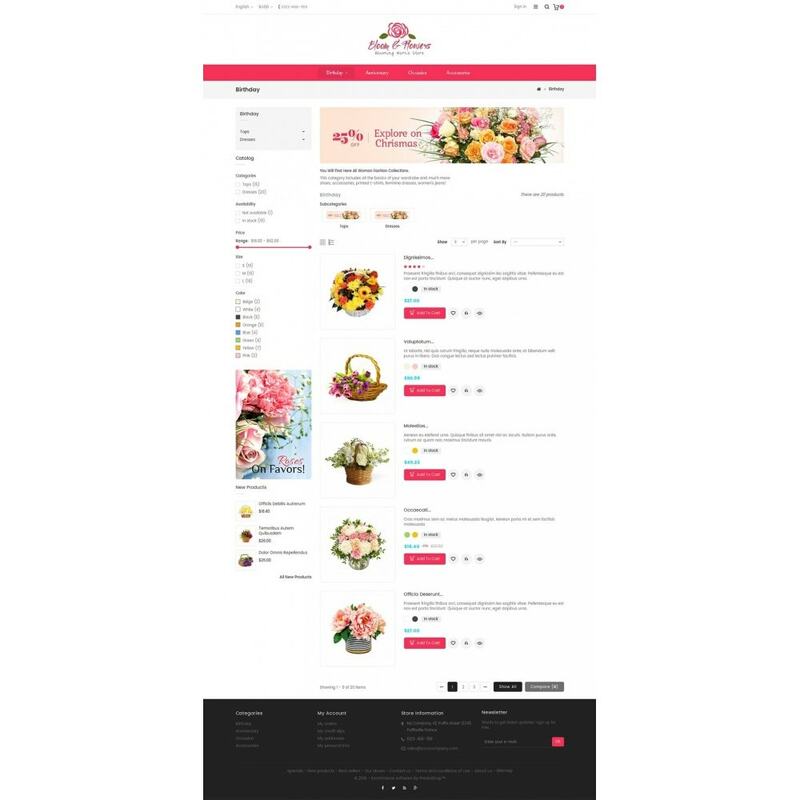 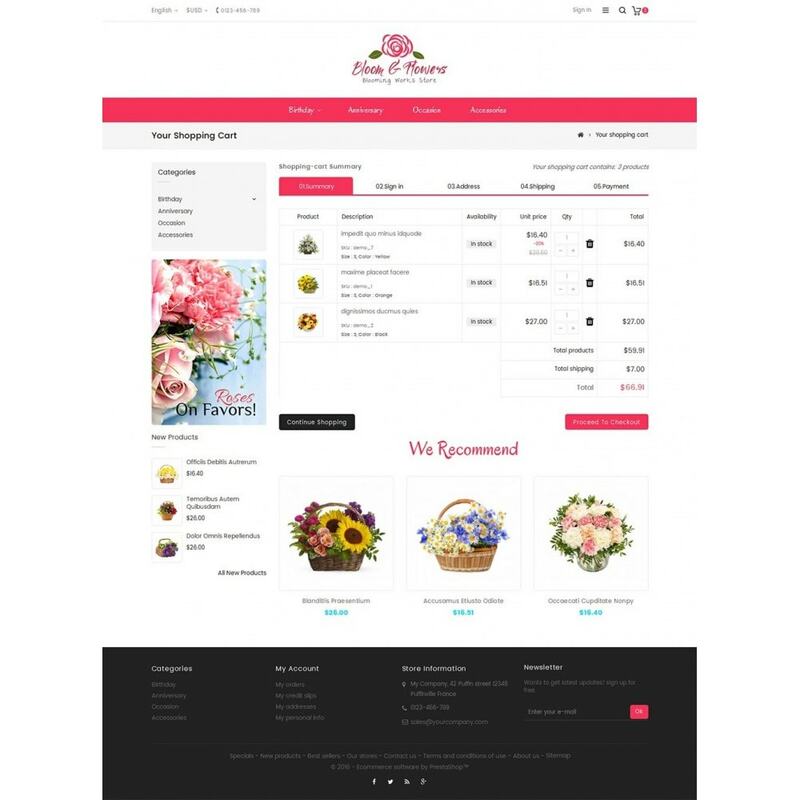 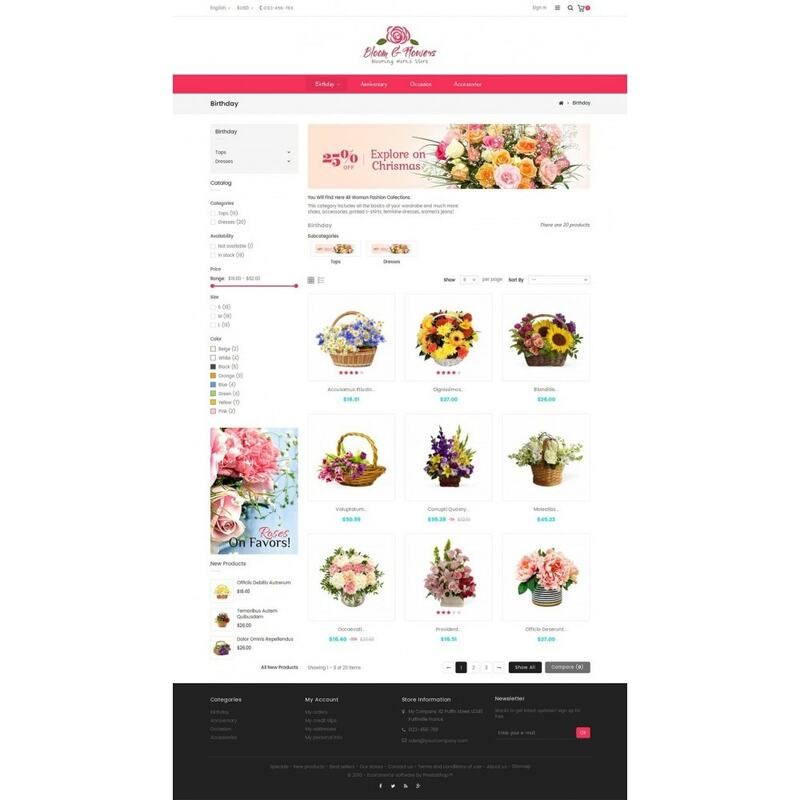 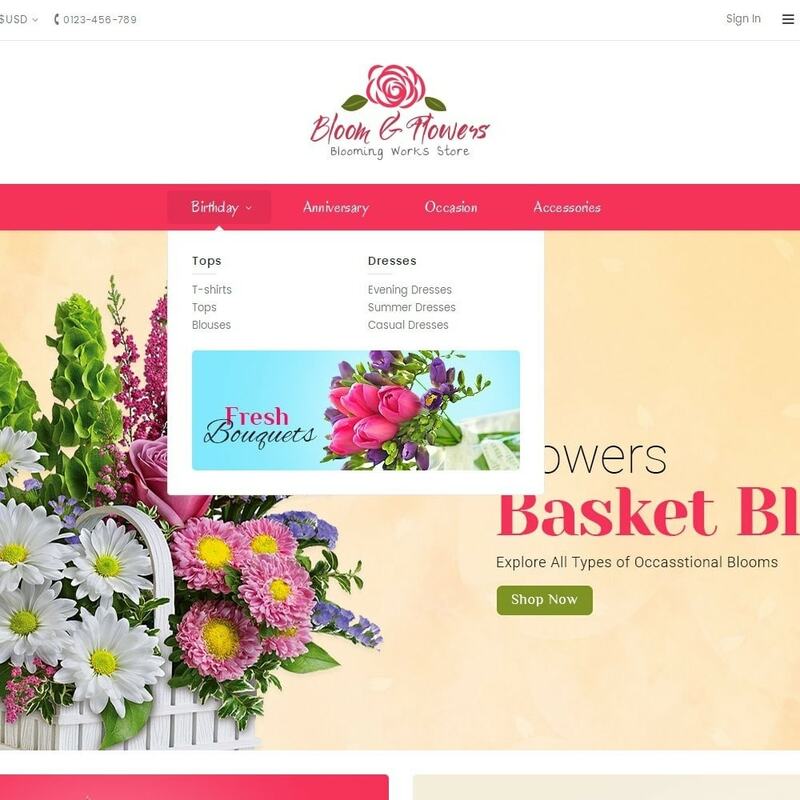 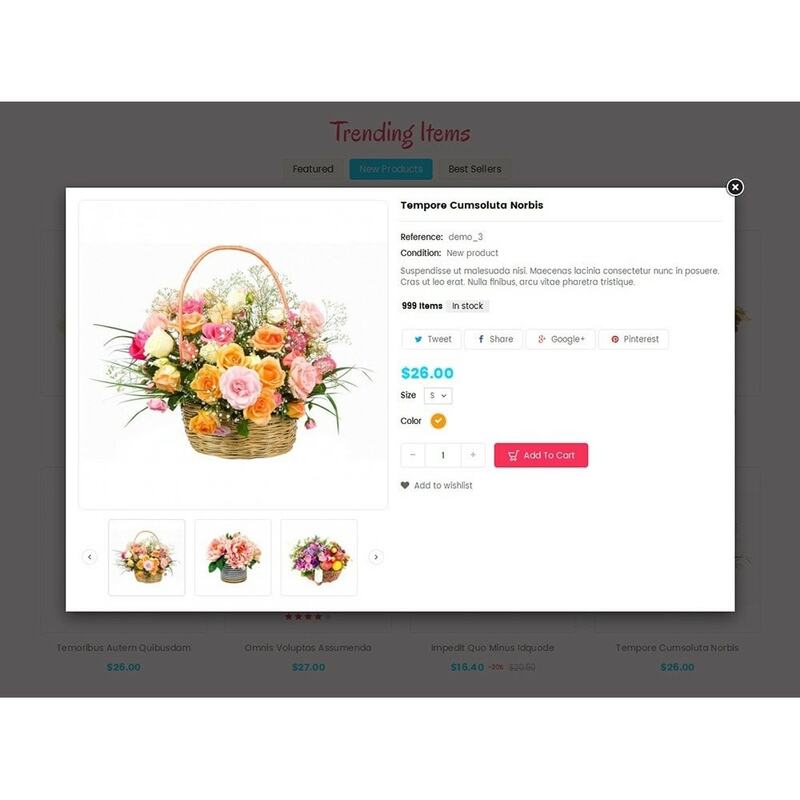 Bloom Flower Store is a Responsive Theme specialized for Flower, Jewelry, Wedding, Bouquets, Gift, Kids, Parlor, Fashion, beauty, cosmetics, minimal, accessories and multi purpose store. 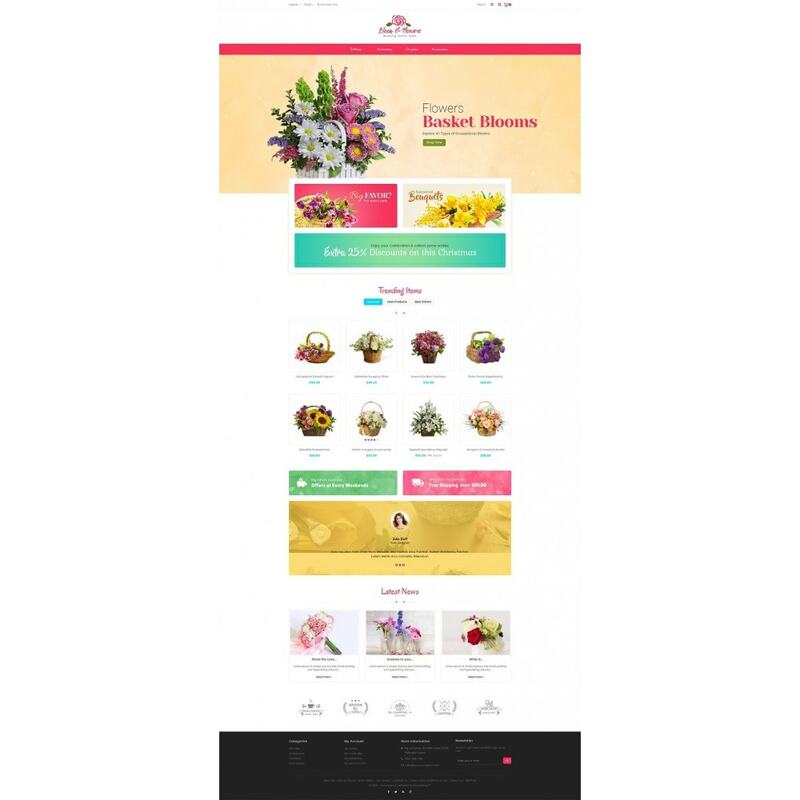 Clean, Unique and looking good with colors combination.